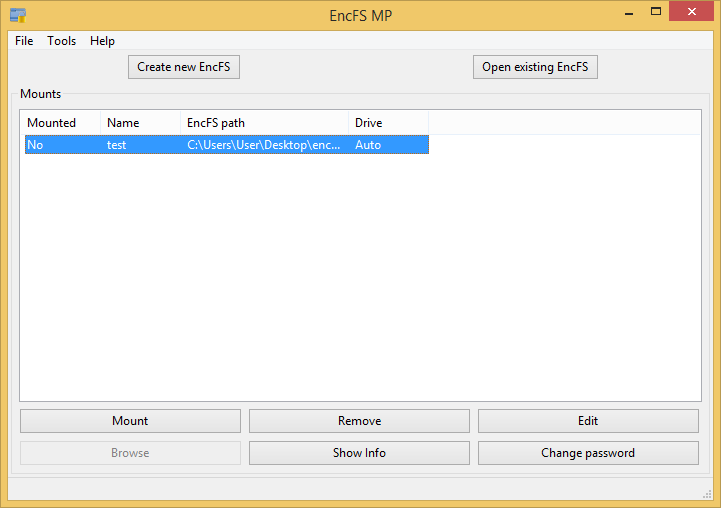 SysTutorials › Forums › QA › How to use encfs on Windows 10? I am happy using encfs on Linux. But how to use encfs on Windows 10? I would suggest EncFS MP. It support Encfs on Windows. Although the website says "beta software", I am very happy using it without problems on multiple Windows nodes. Check Encfs MP Windows docs for how to use it. 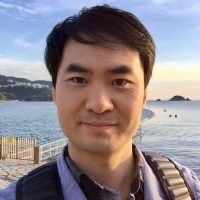 Reply To: How to use encfs on Windows 10?